BMW X3 Review 2019 | What Car? It’s almost a given that you’ll have come across a BMW X3 on your travels. 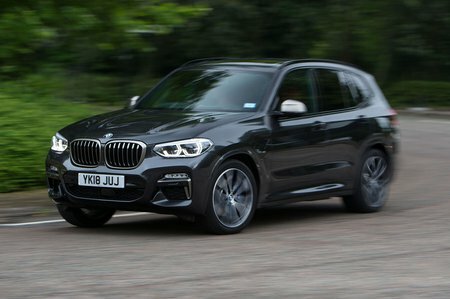 Indeed, BMW has managed to shift some 1.5 million of the first and second generations of this large SUV worldwide, and a good chunk of those have found their way onto UK driveways. 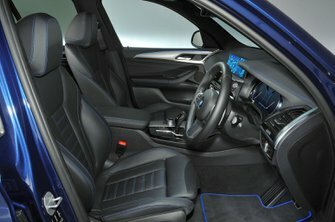 Now into its third iteration, the X3 is lighter, more efficient and armed with the latest gadgets to amuse and schmooze. And, being a BMW, you’d expect it to handle well. But does it? Keep on reading and we’ll let you know the answer, as well as whether you should be buying an X3 or one of its competitors instead, including the Audi Q5 and Land Rover Discovery Sport. And if you do want to buy an X3, don't forget to visit our new car deals – you could save a lot off the list price.